Grow plants and experiment with increasingly rare and valuable species. Breed and cross breed plants. Create a magnificiant garden. 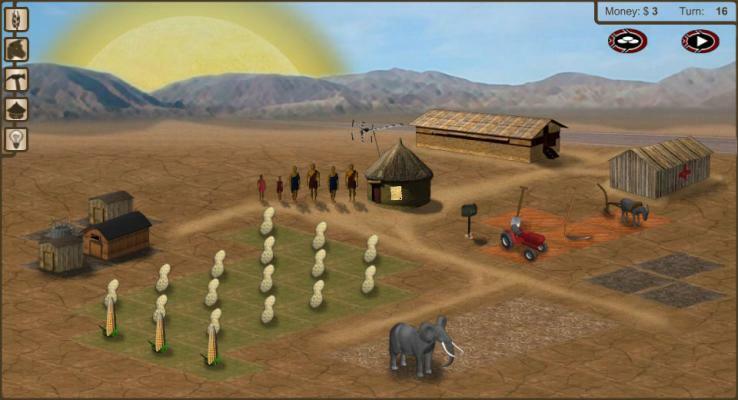 This game that puts you in the shoes of a family of farmers in one of the poorest areas of the world. This remarkable simulation lets you make the important decisions that will determine if your family will prosper, or starve. 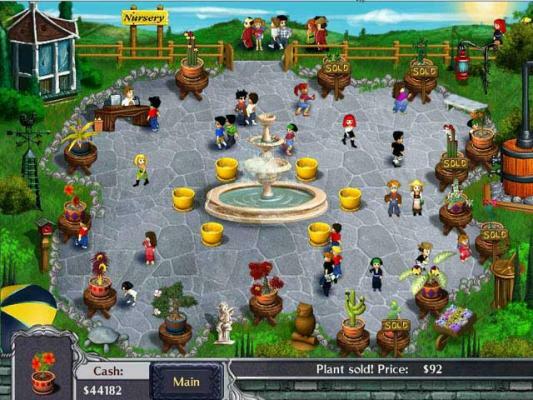 Plant seeds, harvest flowers, restore fountains, and watch as your gardens bloom. No green thumb required! Get ready to travel the jungles and plains of the world! Explore each location by solving a series of increasingly difficult puzzle boards! 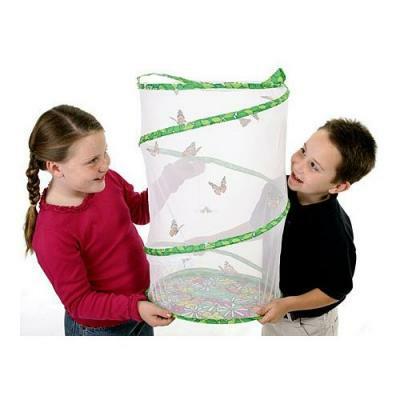 Grow Your Own Butterflies! In about 10 days the larvae will turn to chrysids and in another 7-10 days to a beautiful butterfly. Desktop mini Zen Garden. 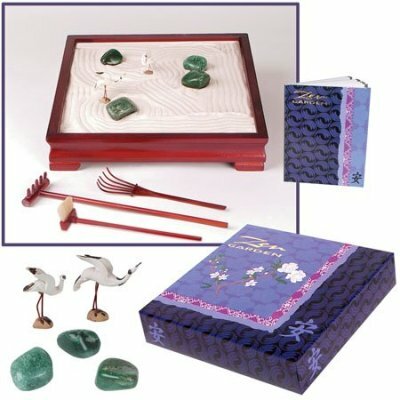 The miniature Zen Gardens introspective garden comes with everything you need to participate in the art of Zen gardening: white purified sand, rocks, rakes and more. GAME OF THE YEAR! In Plants vs. Zombies, zombies are invading your home, and your defense is an arsenal of -you guessed it- plants! For your defence, you get 49 zombie-zapping plants like peashooters and cherry bombs!! Fun game for Halloween! Invest in the development of new flowers, sell them around your city and overtake the competition to gain the status of "Flower Stand Tycoon". 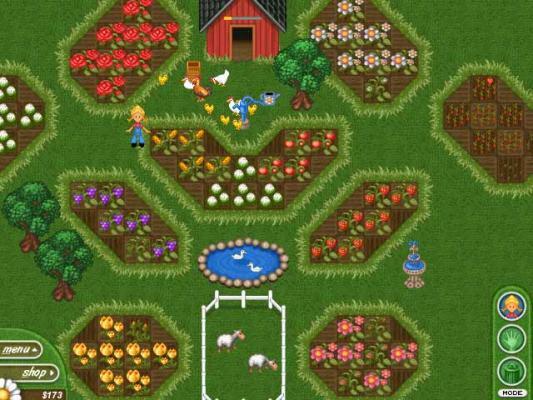 Gardening business simulation game, where you build and decorate your own garden of flowers, animals and vegetables. Design your garden the way YOU like it with Alice Greenfingers! Test your quickfire reactions to help stop the garden becoming too overgrown with flowers. Use your flower shooter to fire the flowers at the mass of flowers above. If you like Zen gardens and to play puzzles then this is your game! Set in a relaxing Zen monastery, your challenge is to rake every square of the rock garden leaving no stone unturned! 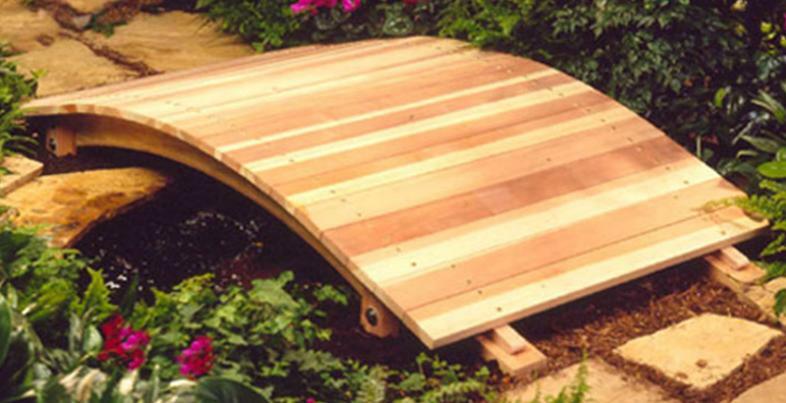 Enhance your garden by adding very beautiful cedar garden bridges. 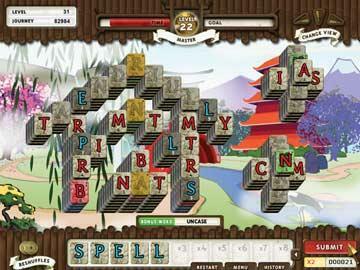 This game is a cool mix of Mahjong and word games like Scrabble, and discover as you play items in your Zen Garden. If you love Mahjongg games and Scrabble then this is your game! 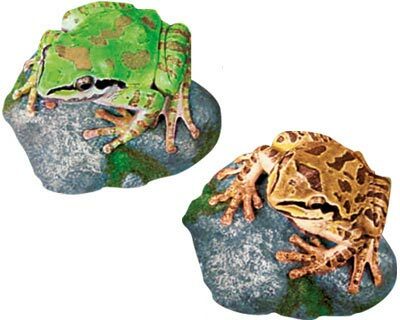 Put a croaking Pacific Chorus Frog in your garden! 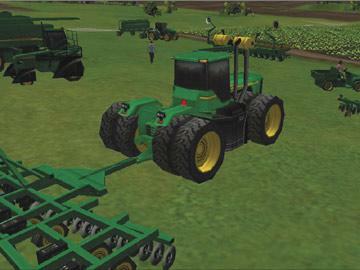 Create and manage your own successful farm with John Deere American Farmer. Grow your future in America's Heartland! Incredible matching game with beautifull flowers and butterflies. DNA We need your DNA expertise! 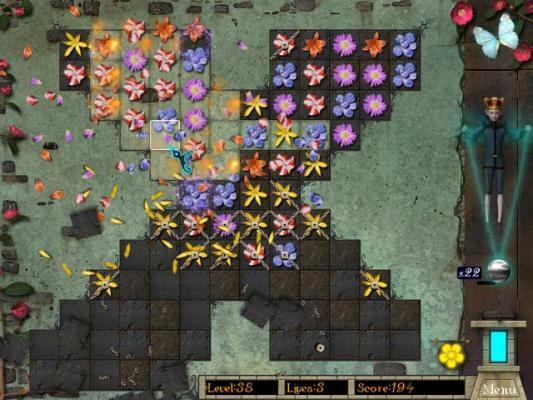 Test your skills by creating new species of flowers! 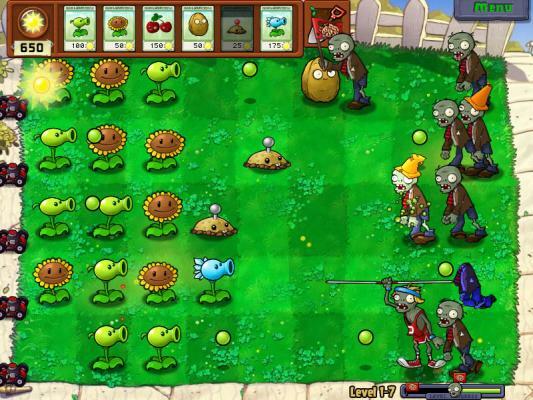 » Plants vs Zombies Defend your home against Zombies with your 49 plants like peashooters! 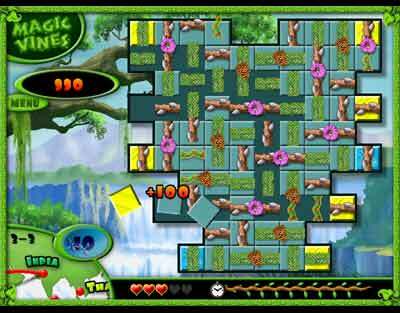 » Magic Vines Mac Solve difficult puzzle Vines boards. For Mac OS. 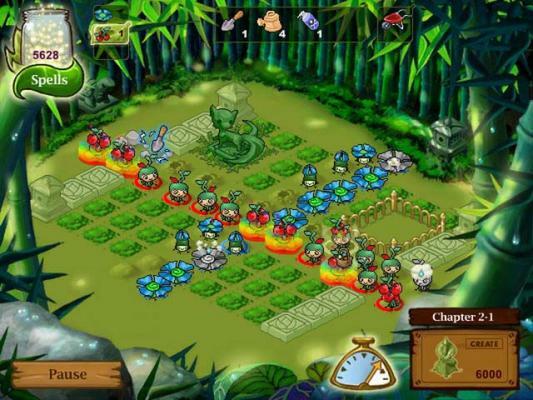 » Plants vs Zombies Play Plants vs Zombies new Zombiles online games! 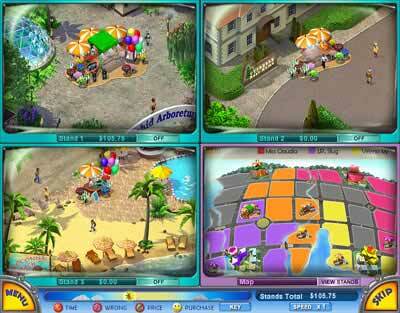 » Flower Stand Tycoon Play Sisi Flower Stand online. 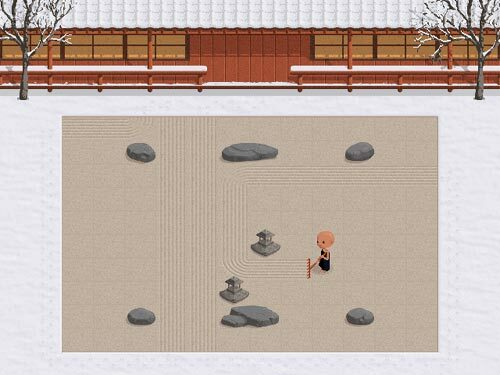 » Zen Garden Puzzle Virtual Zen Garden. Rake the sand in your zen garden. » DNA Try DNA experiments Online. 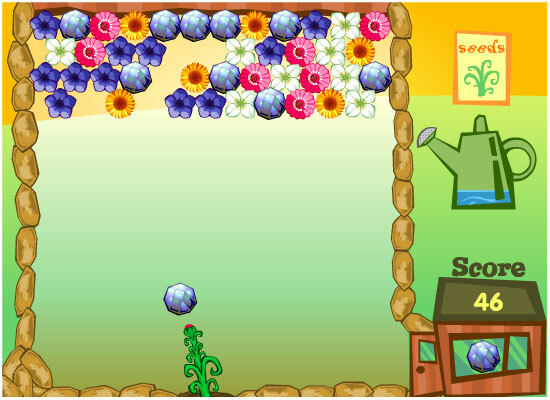 Enter the biology lab and create new flower species.